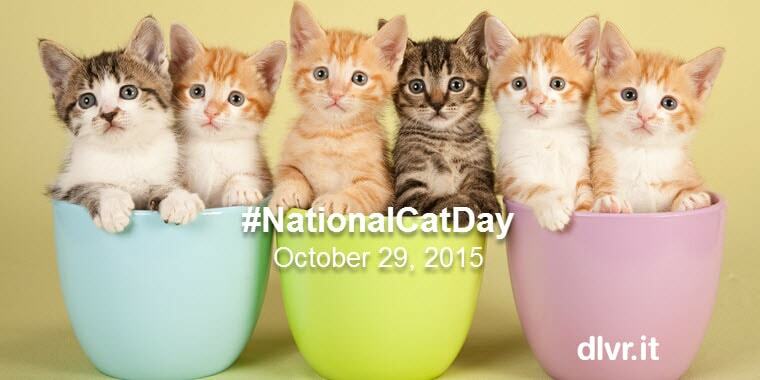 Did #nationalcatday sneak up on you? Me too. Need a little Thursday pick-me-up? Take a break from social media. Here’s a little fun to get you through the rest of the week. 1 – Clear your day. 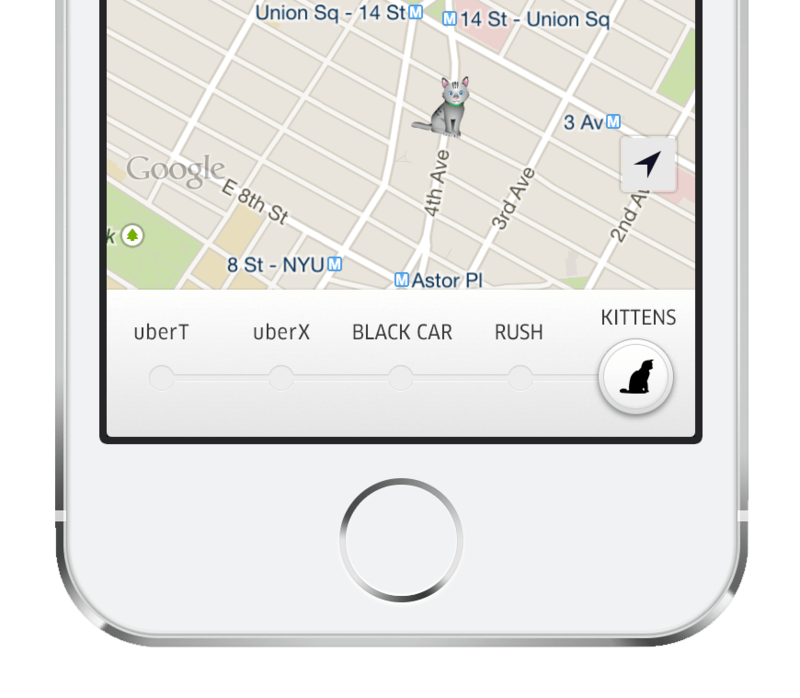 #UberKITTENS are back! 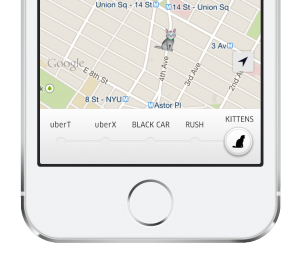 For just $30, Uber will deliver kittens on-demand in 50 cities! It’s just a $30 “snuggle fee” for the best 15 minutes of your day and we will turn around and support the participating shelters! If you’re smitten for a kitten or are looking for a new purr-sonal assistant just ask the local shelter representative assisting with your kitten delivery. We’ve helped over 30 kittens find their forever homes through UberKITTENS and this year, we hope to find every eligible kitten a home! Open your Uber app between 11 am and 3 pm. Request the “KITTENS” option in your app. Set a reminder to request at the purrfect time. 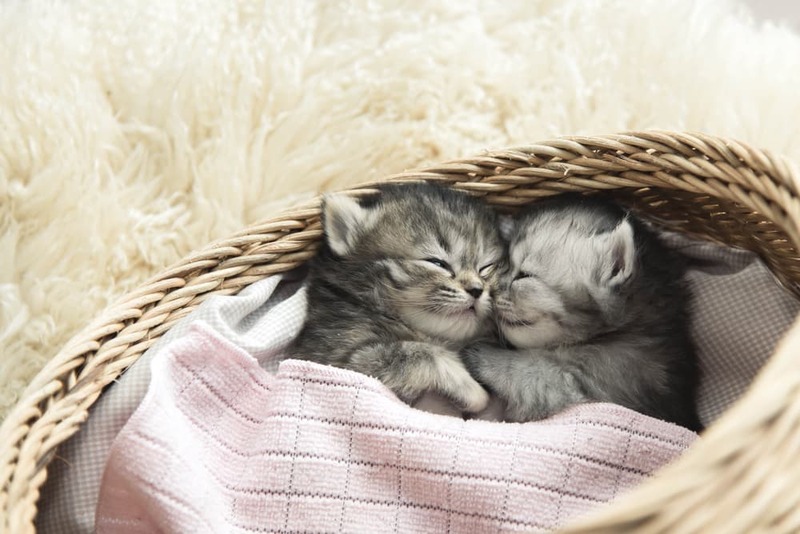 Once the kittens arrive, you and your friends will get to enjoy 15 minutes of kitten cuteness! PRO TIP: Make sure to have an enclosed space purrrfect for playtime! 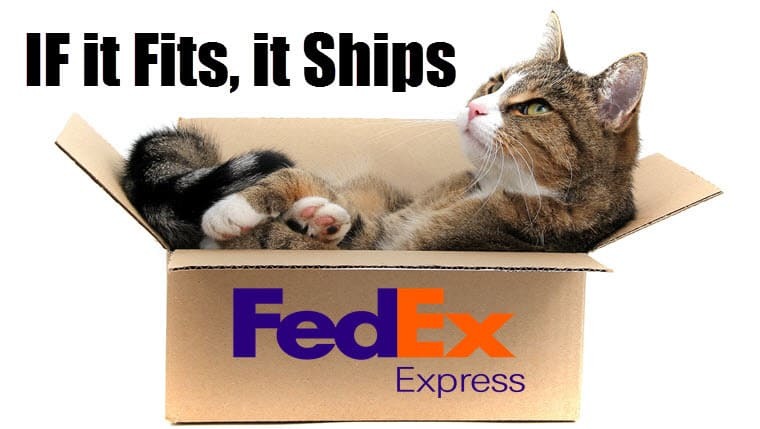 2 – Read to your cat: 7 Ways to FedEx a Cat. 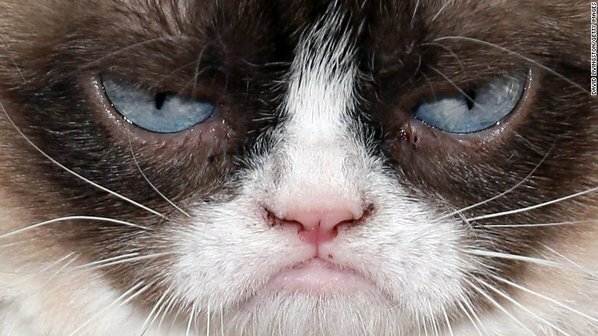 Your cat may not be amused but make sure to check out the five AWESOME present ideas for your cat at the end of the post. Your cat will eventually forgive you. 3 – Gaze into your Cat’s Eye. 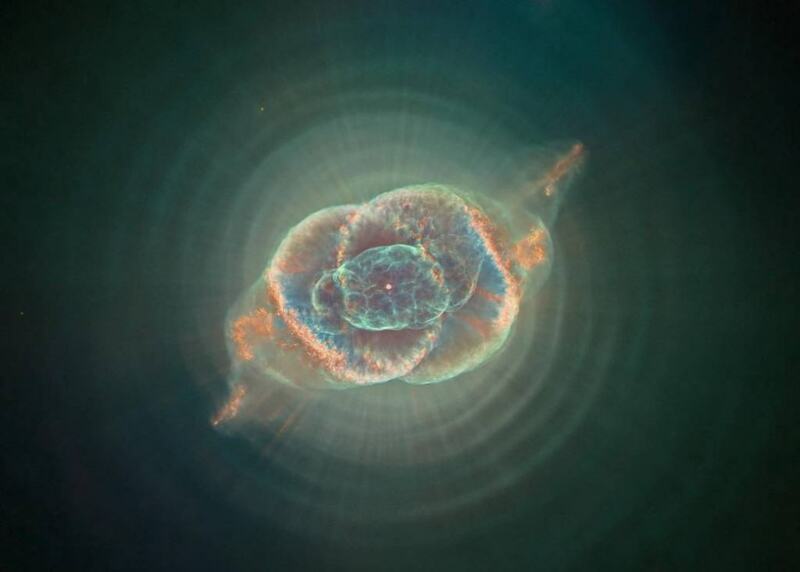 How do your cats eyes compare to the alluring Cat’s Eye Nebula which lies 3,000 light-years from Earth? 4 -Post an animated Gif of your cat to social media.